Starting today, October 4th, the carefully curated beauty site Dermstore is blessing us all with their Friends and Family Sale. 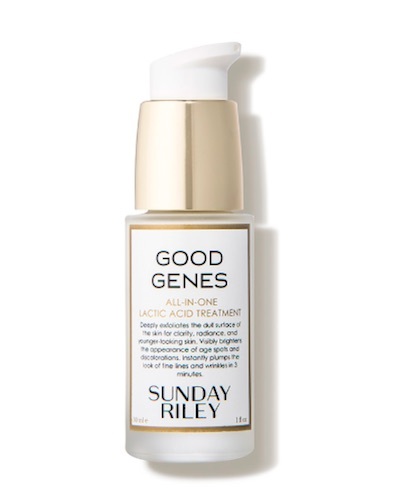 Top beauty brands like Sunday Riley, Perricone MD, Nurse Jamie, and more are offering up to 20% off on their coveted skin care, hair, and natural products. The sale runs until October 12th, so you have more than enough time to treat yourself to some special products, make a Christmas list and send it to everyone in your contact list, or type a short essay to your partner describing why you need a new eyeshadow palette right now. You don’t have to do anything extravagant to participate in the sale, just use the promo code FRIEND when you’re ready to check out. We’ve put together a list of 15 of our favorite discounted items from the sale. Happy shopping! 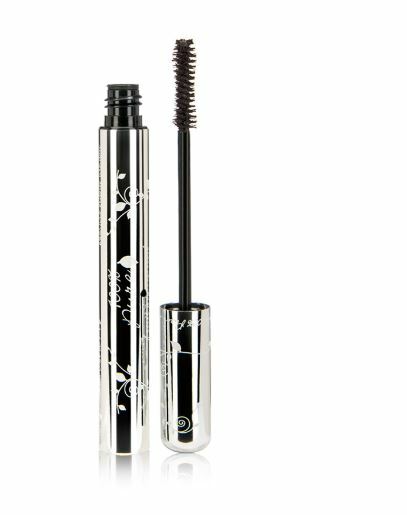 This mascara is butterfly kiss-approved. 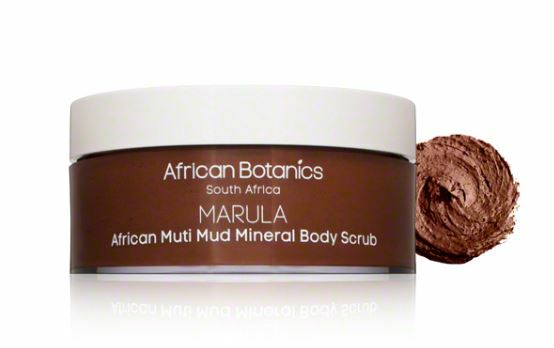 It’s always a good time for an exfoliating body scrub. 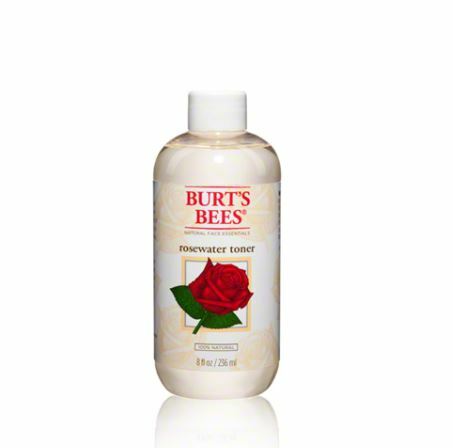 Plus, it’s natural, vegan, and paraben-free. 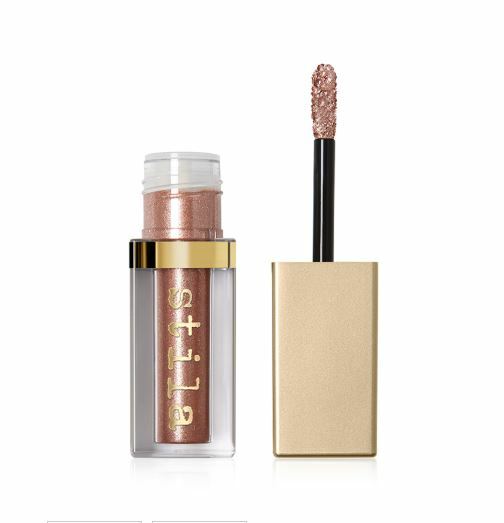 If you struggle with powder shadow because of how messy it can be, this rose gold liquid eyeshadow is for you. It’s longlasting, so you won’t have to do a lot of touch-ups. 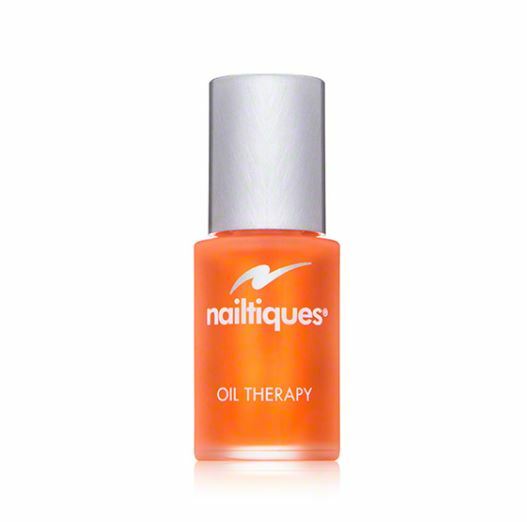 Oils aren’t for everyone, some people break out because of them. But everyone, regardless of their skin type, deserves to have a moisturized mug. 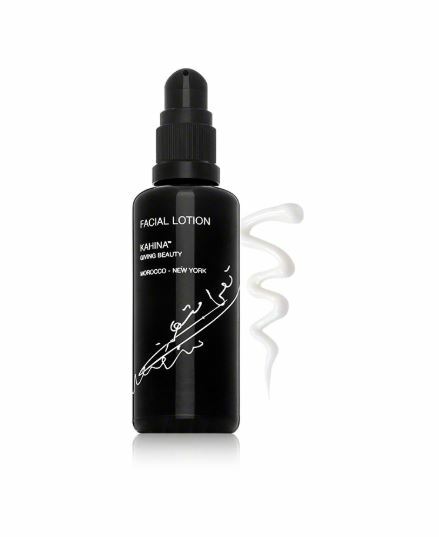 A key ingredient in Kahina Giving Beauty’s Facial Lotion is shea butter, which can give your skin just the hydration it needs. 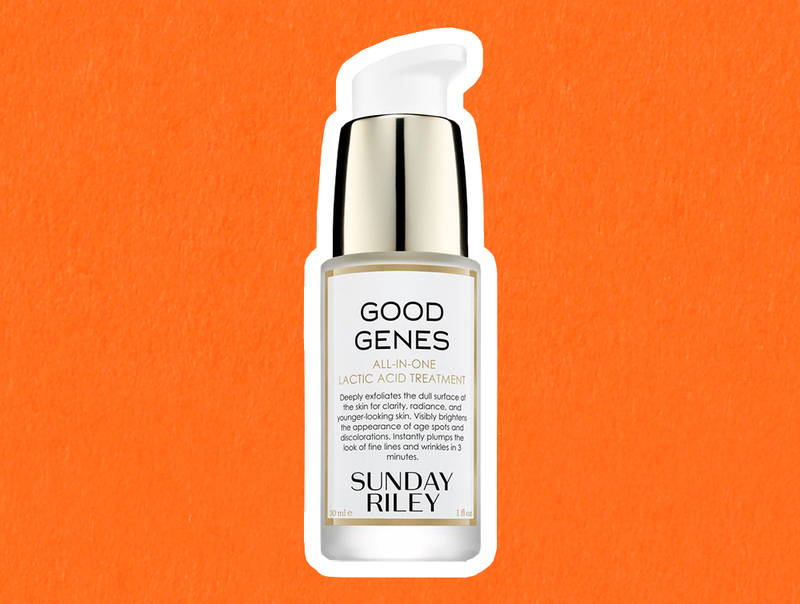 It’s time to finally try that Sunday Riley product your friends have been raving about. 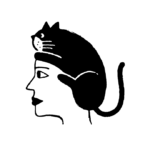 Hot Tresses is dedicated to healing damaged hair. 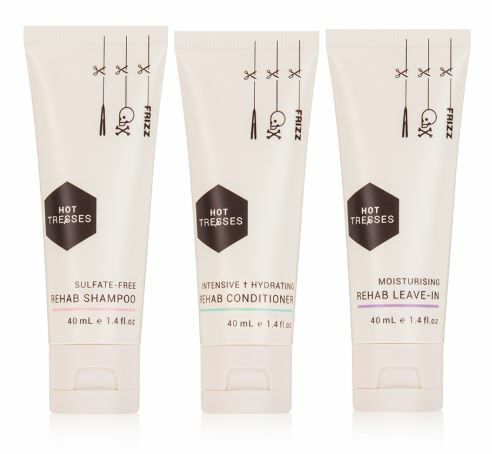 This affordable three-step travel pack will hydrate your hair and return it to its former glory. It also suits any hair type. 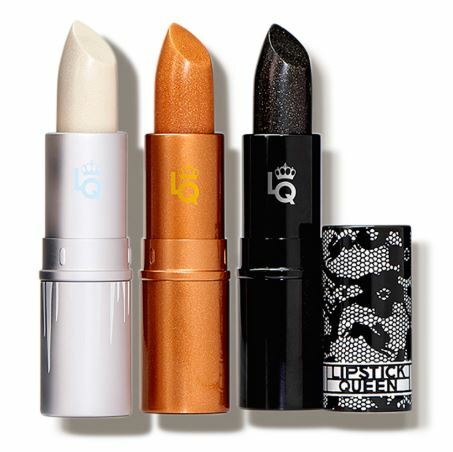 The witching hour is upon us, so channel your inner Sanderson sister with these shimmery shades. 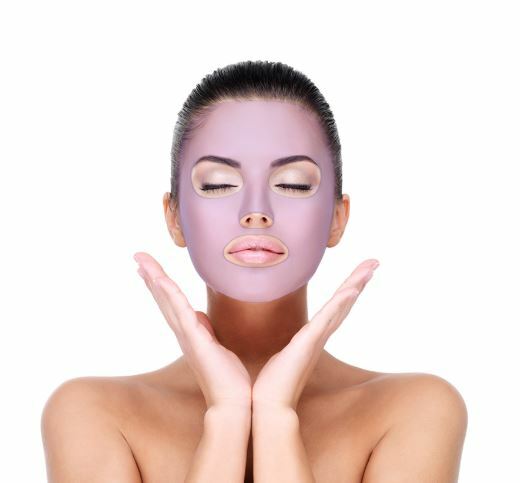 This isn’t a traditional face mask, it’s to be worn on top of a mask or moisturizer. It has a cute, non-adhesive, silicone covering that will make sure you soak up all the moisture you can. This rosemary and lemongrass-scented body wash relies on aromatherapy to get you going in the morning. 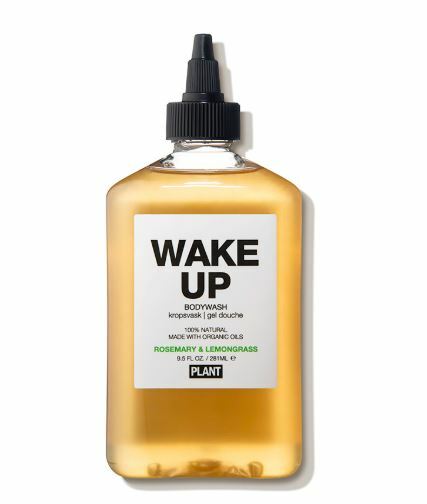 It’s perfect for excessive oil and dryness, and is safe for your face, too. Sometimes all your look needs is a good brow. 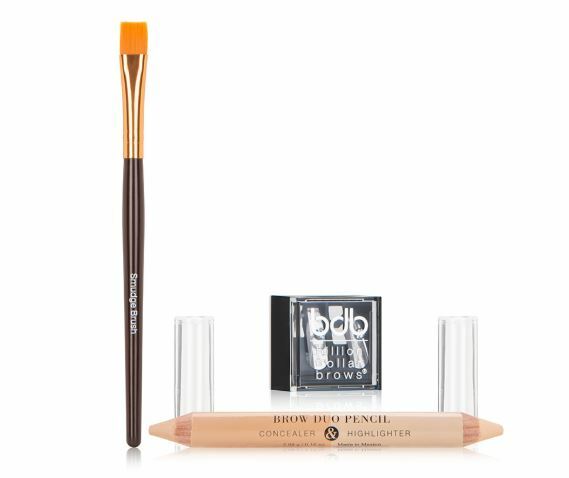 Billion Dollar Brows is here to help with their trio contour kit. The retail price is $42, so this is a real steal. Wanna smell like an extravagant baddie? 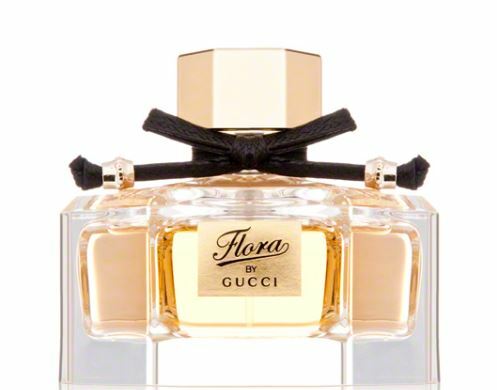 Cop some Flora by Gucci. The citrus scent is sure to be a sweet addition to your aura. Rosewater is pretty transparent as far as ingredients go. It mists the skin with a minimalistic, natural blend and leaves you feeling relaxed and looking hydrated. 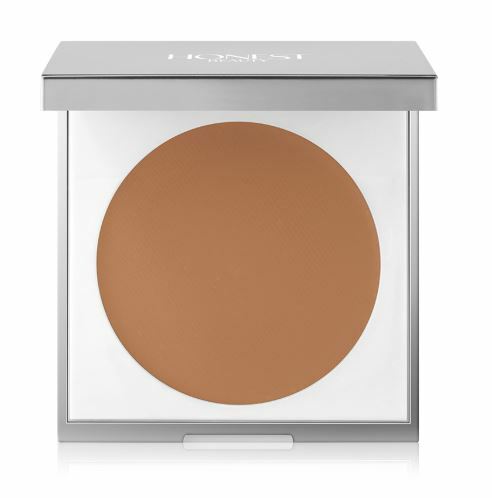 The best parts about cream foundations are that coverage is no problem and blending is easy. Honest Beauty has that on lock, the packaging is sleek, and it has castor oil and Vitamin E.
This oil treatment is perfect for dry nails and cuticles. Testimonials say it even helps polish dry faster. This lipgloss is an anti-aging serum and it’s cute AF. .